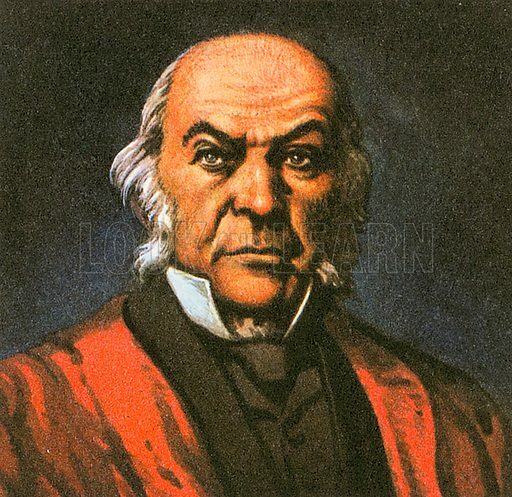 William Ewart Gladstone, this famous British statesman was known as the Grand Old Man during his lifetime. He died in 1898. He was British Prime Minister four times between 1868 and 1894. Available worldwide for immediate download up to 4,059 x 3,942 pixels.